The Samsung Series 5 Ultrabook unites professional style and durability. The sleek simple and refined exterior is a cool metallic aluminum, while the underside is made with fiber glass that’s light but resistant to wear and damage. So you’ll always be shielded from the bumps and knocks of life on the road–while still looking good. 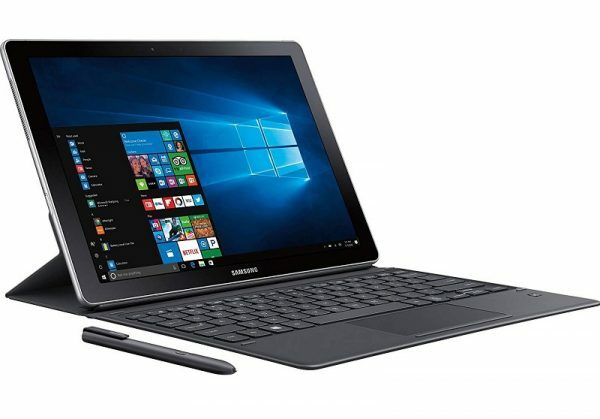 Weighing in under four pounds and thinner than the diameter of a U.S. nickel, the Samsung Series 5 Ultrabook PC was designed for mobile users who need the ease of portability without sacrificing an exceptional computing experience. This striking laptop features sleek lines and a cool, sophisticated design, and its looks will make an impact everywhere–from the office to the corner coffee shop.